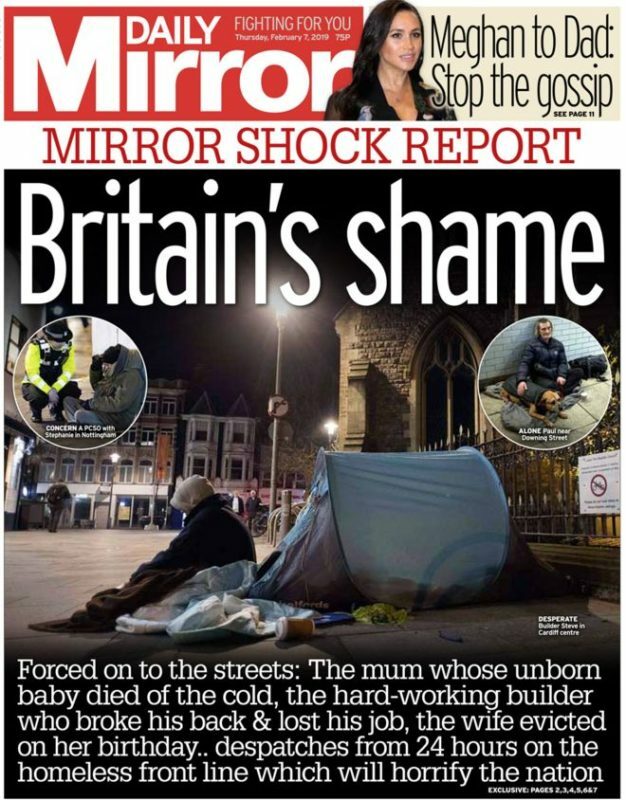 The Daily Mirror sent journalists and photographers across Britain this week to reveal the scale of rough sleeping in Britain and “give voice to those who have fallen on hard times”. Eighteen writers and 12 photographers from the news, features, sports and comment desks travelled across the country to report on rising homelessness in towns and cities for the Mirror On The Street campaign. 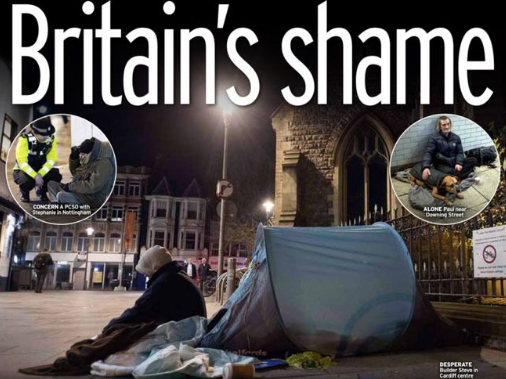 The paper launched the campaign in print and digital on Monday, with journalists on the ground tweeting snapshots of their coverage ahead of the Mirror’s “Britain’s shame” splash today, along with six inside pages. 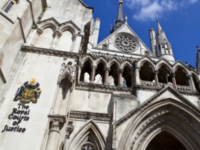 The coverage includes more than 15 first-hand accounts from rough sleepers and people who used to be homeless, including Crystal Palace footballer Mamadou Sakho. The Mirror on the Street has been led by head of campaigns Jason Beattie. Daily Mirror editor Alison Phillips said: “The scale of rough sleeping in Britain right now is an outrage. “We’re one of the richest countries on the planet and yet you walk down almost every high street in the country and see desperate people surviving in terrible conditions in the freezing cold as a result of mental health problems, addiction, this government’s atrocious housing policy, Universal Credit changes and a general lack of security and stability. “Our readers are angry, bewildered and deeply upset about what they see and how it appears to be constantly getting worse. Tomorrow’s Daily Mirror is set to include coverage of a Westminster Hall debate on rough sleepers, which took place today. 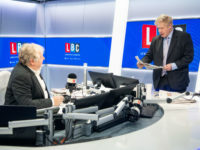 The Mirror’s leader column today said: “Wherever you go in Britain, from town centres to small villages, you will see people sleeping rough on the streets. This is a national scandal staring at us in plain sight. “The figures are damning: the number of people sleeping rough has risen by 165 per cent since the Conservatives came to power – more than 500 die sleeping rough each year; 82,000 households are homeless. The newspaper later called on the Government to follow in the footsteps of Scotland’s Housing First strategy aimed at helping “vulnerable people with complex needs” into secure housing. House of Commons Library figures published this week show there are more than 4,600 rough sleepers in England alone. Homelessness charity Crisis said the number of rough sleepers in England has risen by 165 per cent since 2010, despite a 2 per cent decrease between 2017 and 2018. Omg, I was so suprised when reading that, anyway, thanks for this info!